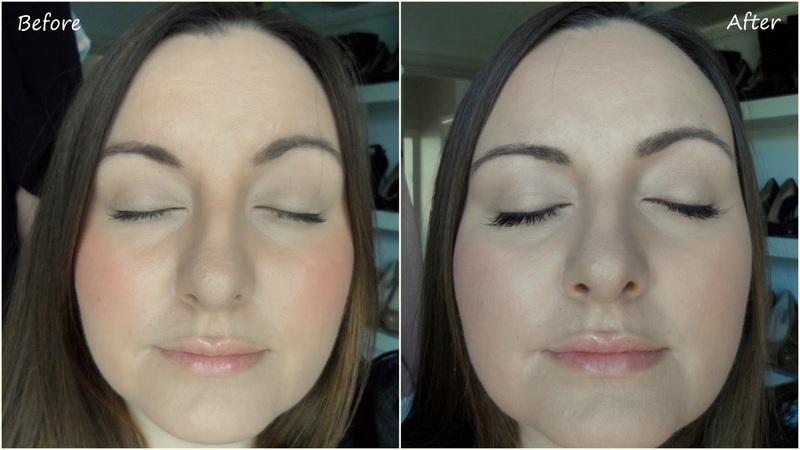 15/07/2011�� Mascara before or after false lashes? Best Answer: Its best to do it this..mascara should be put before, and eyeliner can be put before and after...so it hides the glue...if its black glue eyeliner isnt needed. 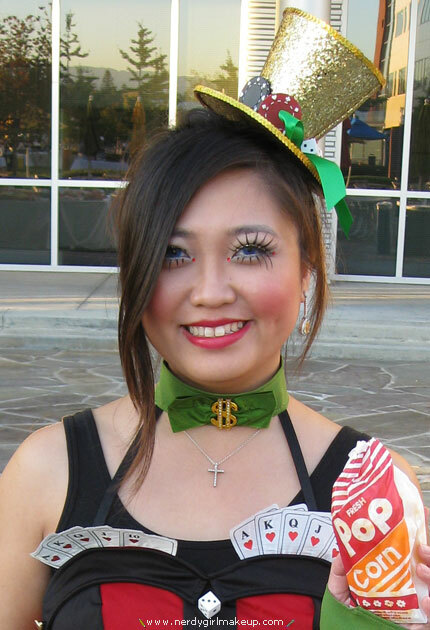 And you should put eyeshadow before you put on eyelashes so that way your eyeshadow is not on teh fake lashes. 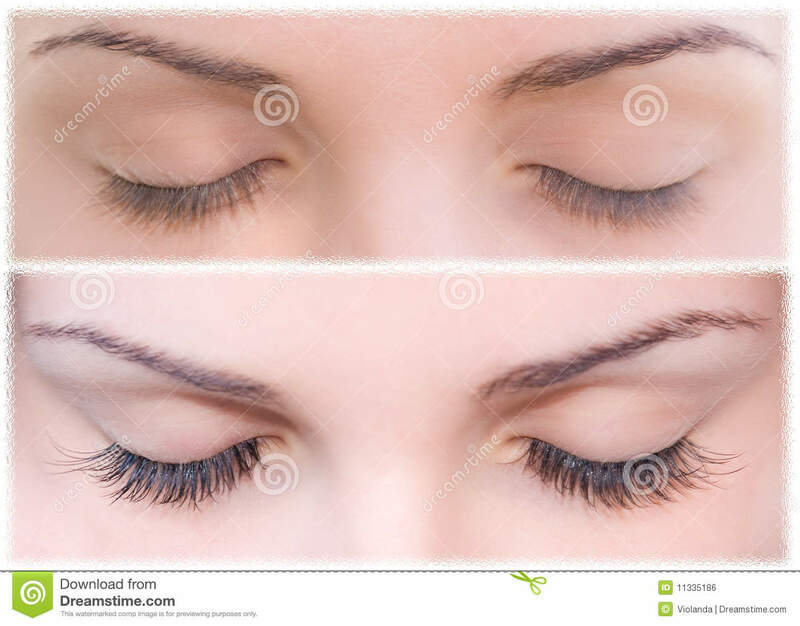 using mascara after eye lashes will ruin them and make them stick... 2/10/2010�� Re: fake eyelashes before the make up ? i'm another after girl. I get everything set how i want it,then apply a thin line of liquid eyeliner, glue on band of lashes and then lashes onto eyeliner,and some more eyeliner to perfect the line. Marisa Petrarca. Eyelash extensions certainly have their perks. They make it possible to flaunt thick, lush lashes at all hours of the day, keep our eyes looking huge and totally help us pull off a no-makeup makeup look when we�re actually wearing no-makeup (because fake lashes don�t count as makeup�... I love false lashes and put them on most Saturday nights. You do all your makeup first including mascara then put the adhesive on the false lashes, leave for bout 30 secs and then aim for you eyelashes then that way you will get as close to the lash line as you can. I usually apply my eyeshadow and eyeliner BEFORE applying false eyelashes. Then I apply mascara so that my real eyelashes blend with the falsies better.Hey Hun :)Well Firstly You have to apply all your eyeshadow and eyeliner and a little mascara ONLY to the top eyelashe's as when you close your eye's the mascara on the bottom lashe's will... Yes liner goes first. My tip is the easiest way to apply the glue is to: dab a little on the back or your hand, dip an old end of a makeup brush into the glue, sweep it along the lash strip. I love false lashes and put them on most Saturday nights. You do all your makeup first including mascara then put the adhesive on the false lashes, leave for bout 30 secs and then aim for you eyelashes then that way you will get as close to the lash line as you can. 12/07/2010�� after u do all your makeup, apply false lashes. this is so you dont get fall out from other products on your lashes. once your lashes are on, go over them with eyeliner to conceal where the false lashes meet your lid. then curl them so they blend with your real lashes. A makeup or eyeliner brush with a thin or rounded end (you're going to use the end to apply the glue). Now some tips for a getting the application process right: Apply liner and mascara first.